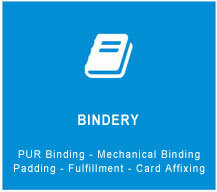 Book Finishing, PUR Binding, Mechanical Binding, Padding, Affixing & More! 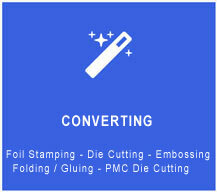 Foil Stamping, Die Cutting, Embossing, Folding, Gluing & More. 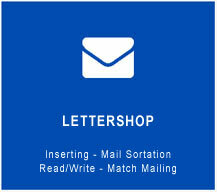 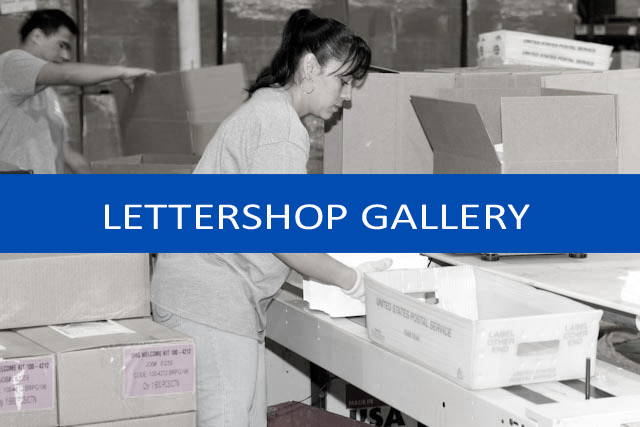 Inserting, Mail Sortation, Read/Write, Match Mailing & More! 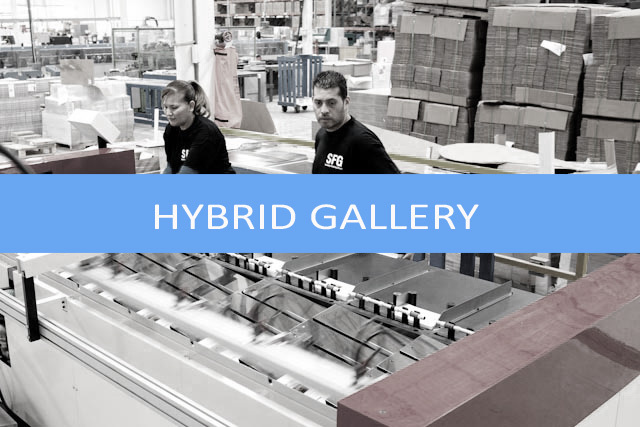 Our Hybrid Services are a Combination of Services & Fulfillment. 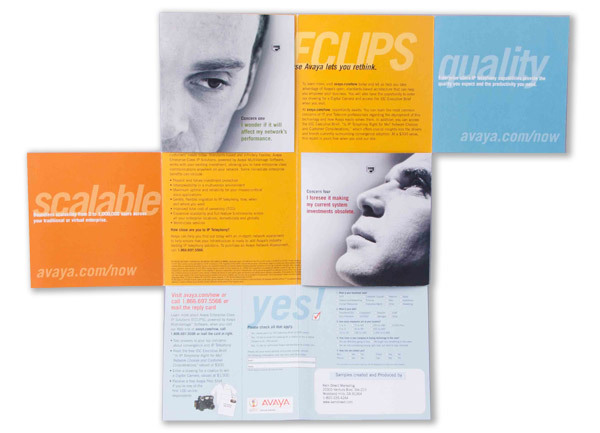 SFG is uniquely positioned to help printers, publishers and end users to achieve a finished print project they can be proud of. 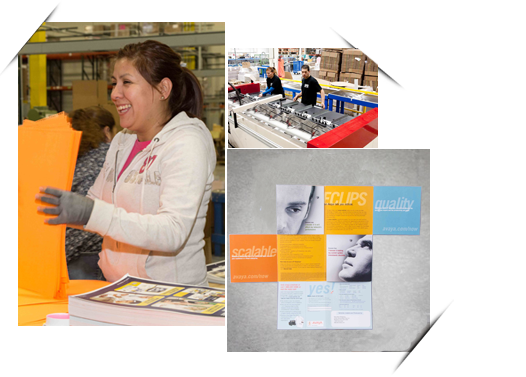 Specialty Finishing Group is the premier post press production services company in the country. 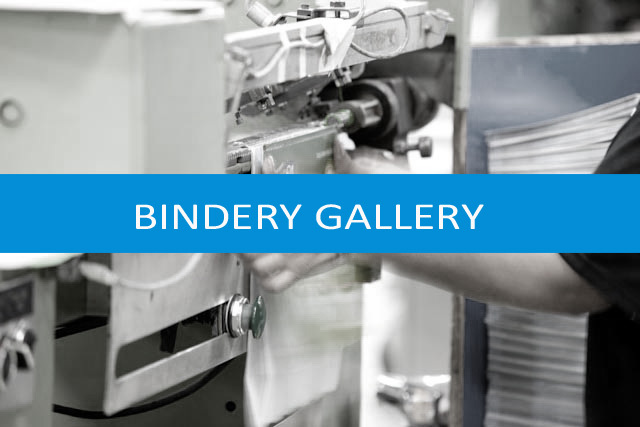 We offer mailing, binding and automated handwork, hybrid kitting, and fulfillment services to printers, print brokers, agencies and end users. 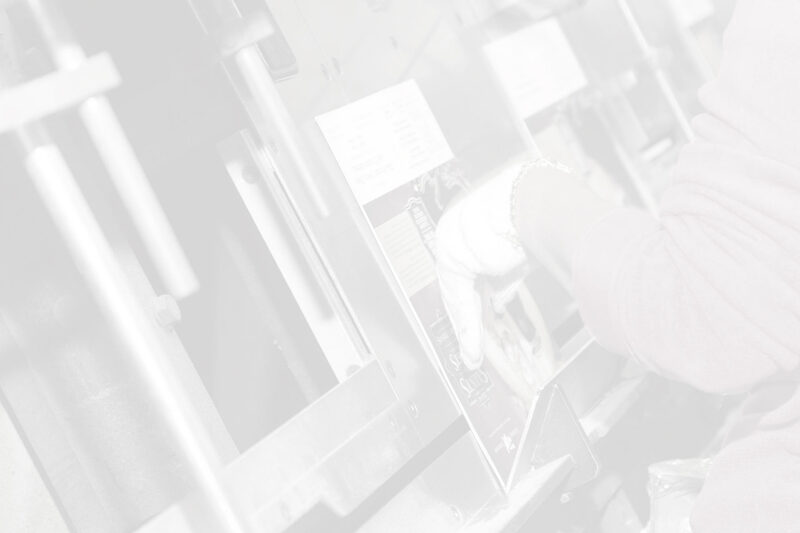 We run millions of pieces of mail a day, and millions of books are bound weekly. 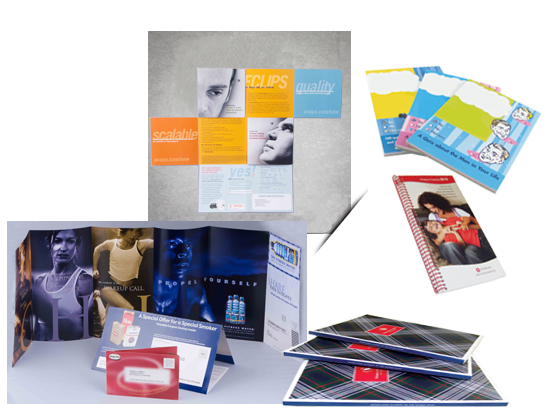 Think of us as your one-stop-shop for anything that happens to your project after it’s printed. 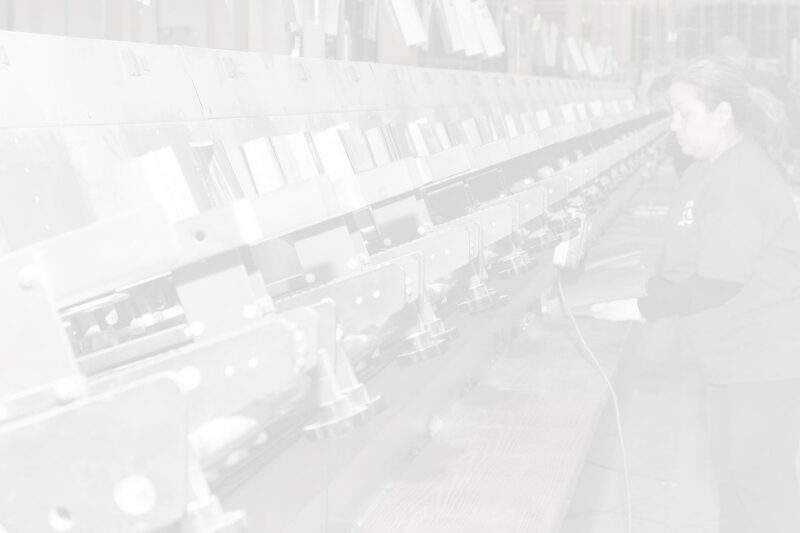 More finishing services under one roof than any other provider in the country. 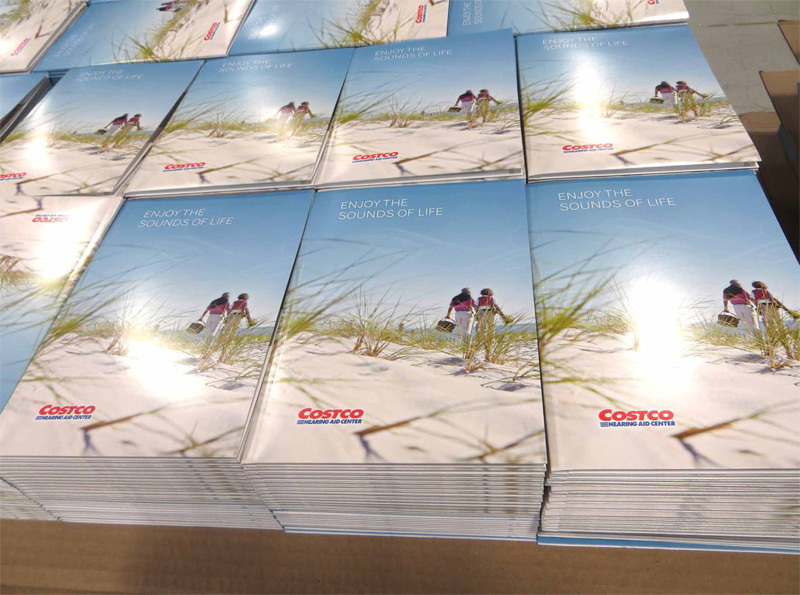 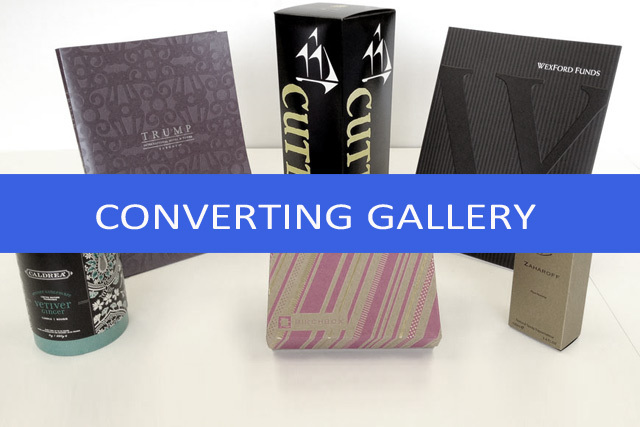  Offering everything from PUR Perfect binding to complex camera driven mailing projects, SFG is uniquely positioned to help printers, publishers and end users to achieve a finished print project they can be proud of. 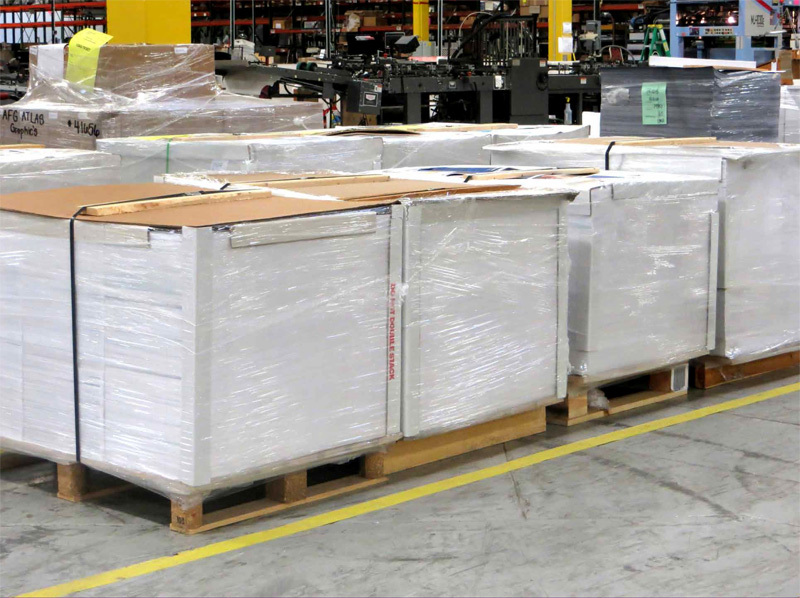 With a relentless commitment to on-time delivery and keeping budget in mind, SFG is a one-stop resource for any finishing project from press sheet to finished product. 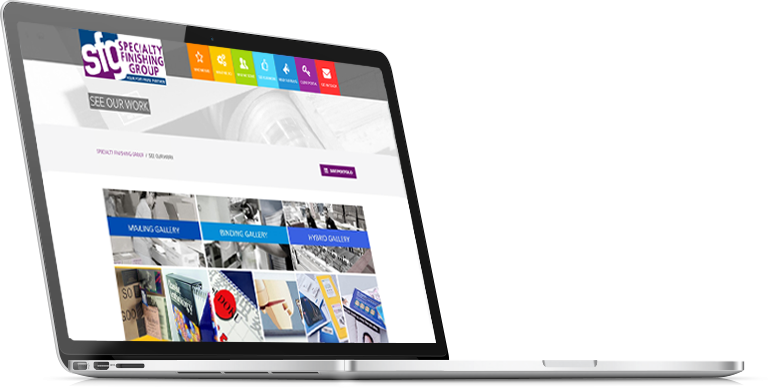 Click on a gallery below to see more photos.